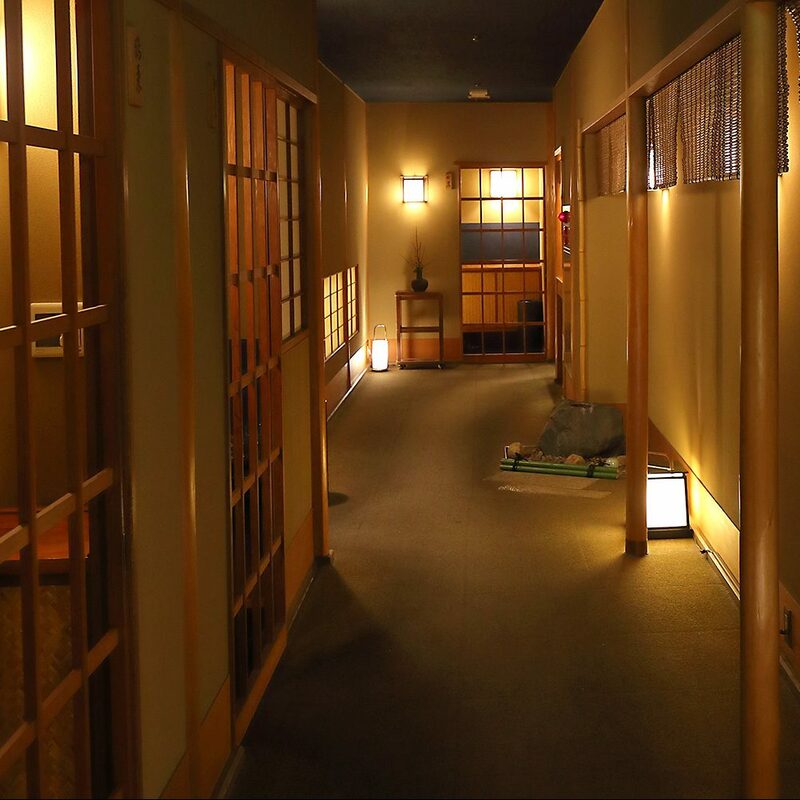 The interior of our restaurant is designed in the sukiya-zukuri style, a traditional style of architecture based on tea house ceremonies. 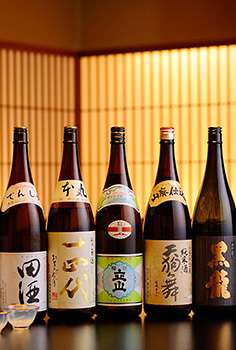 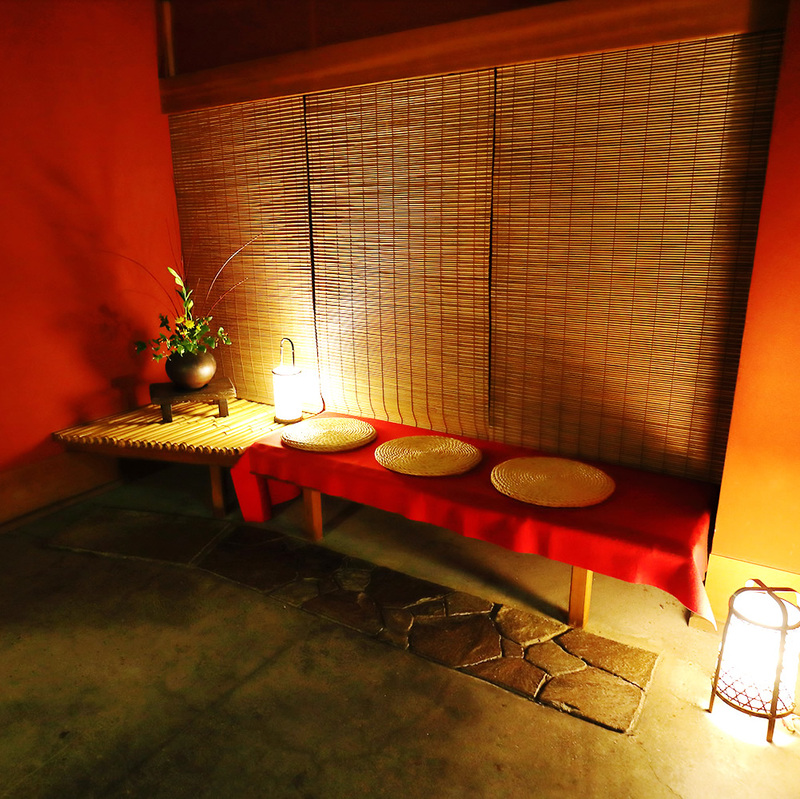 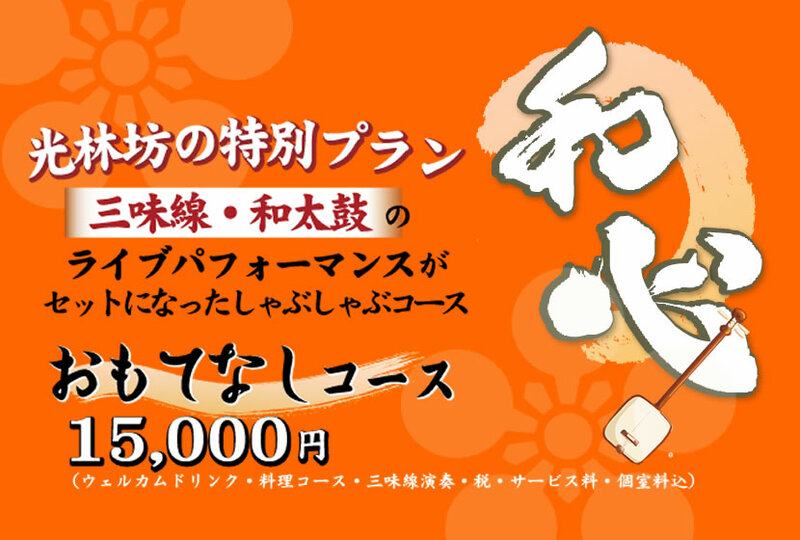 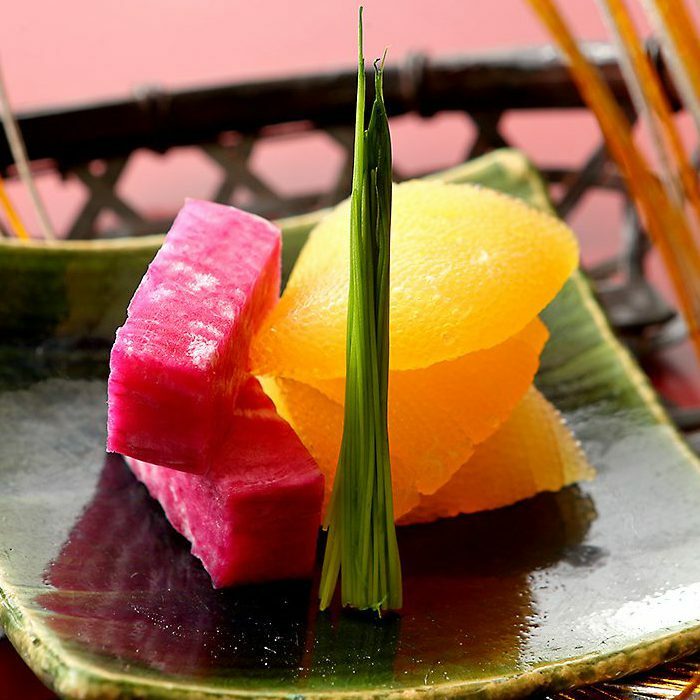 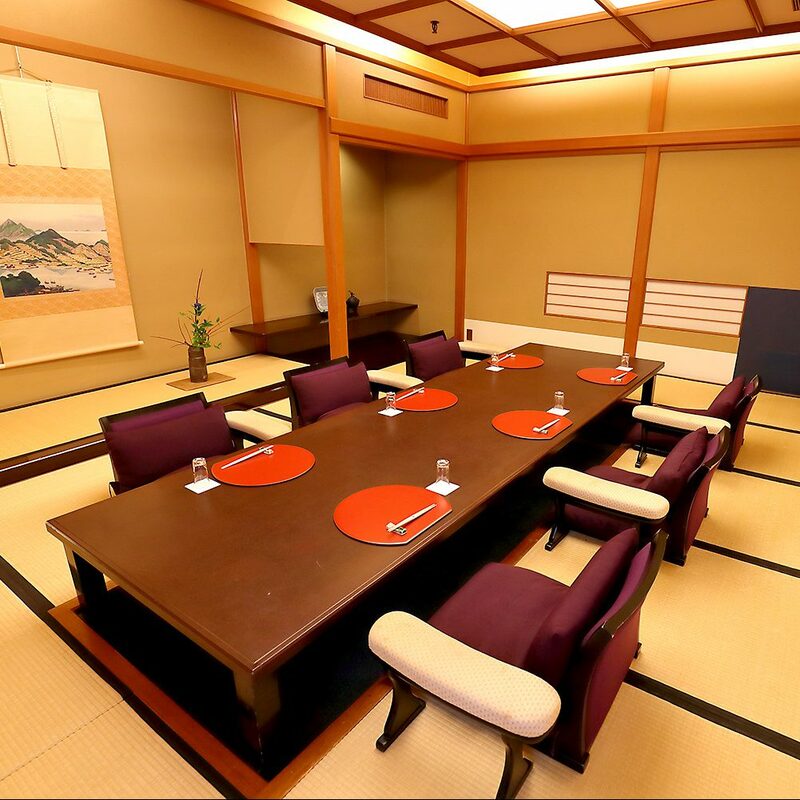 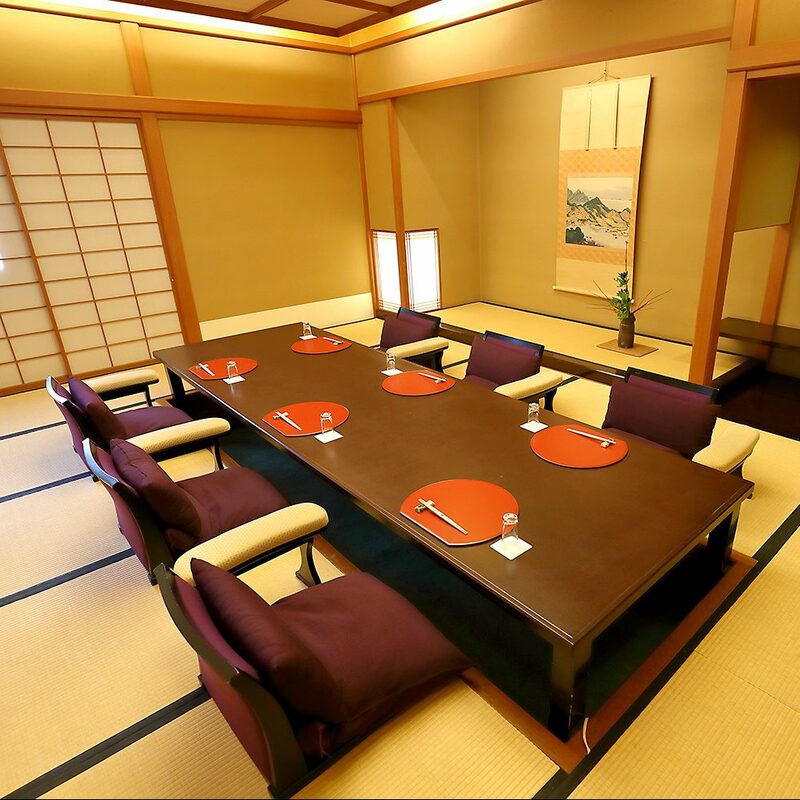 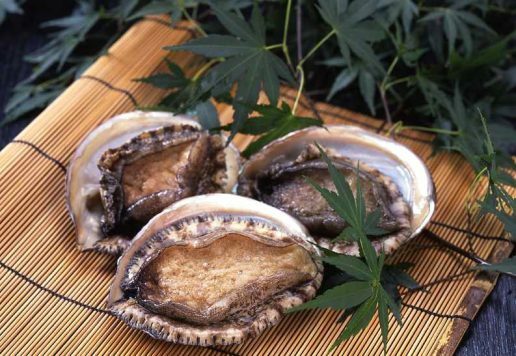 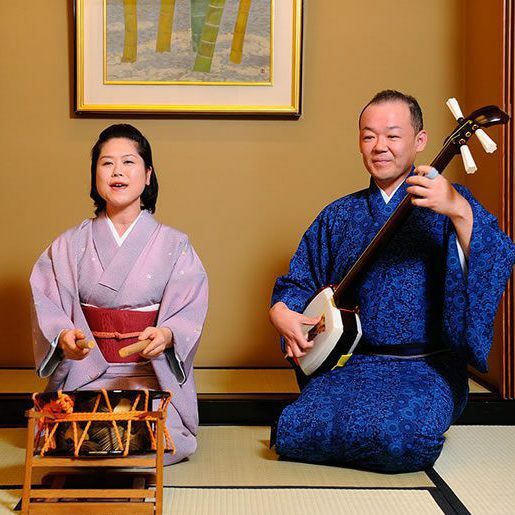 You will forget all about the passing of time as you relax and enjoy the taste and elegance of Kyoto. 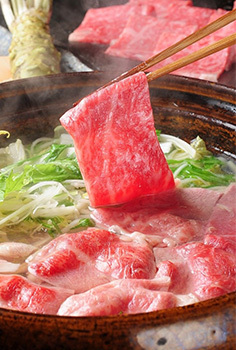 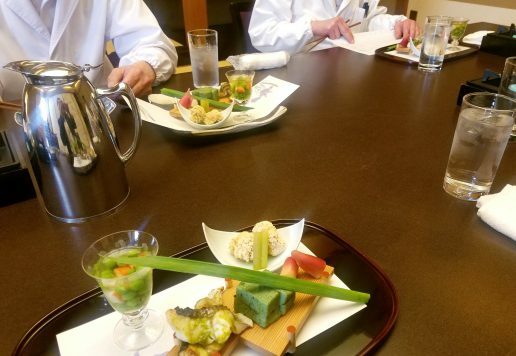 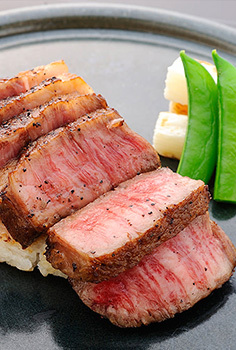 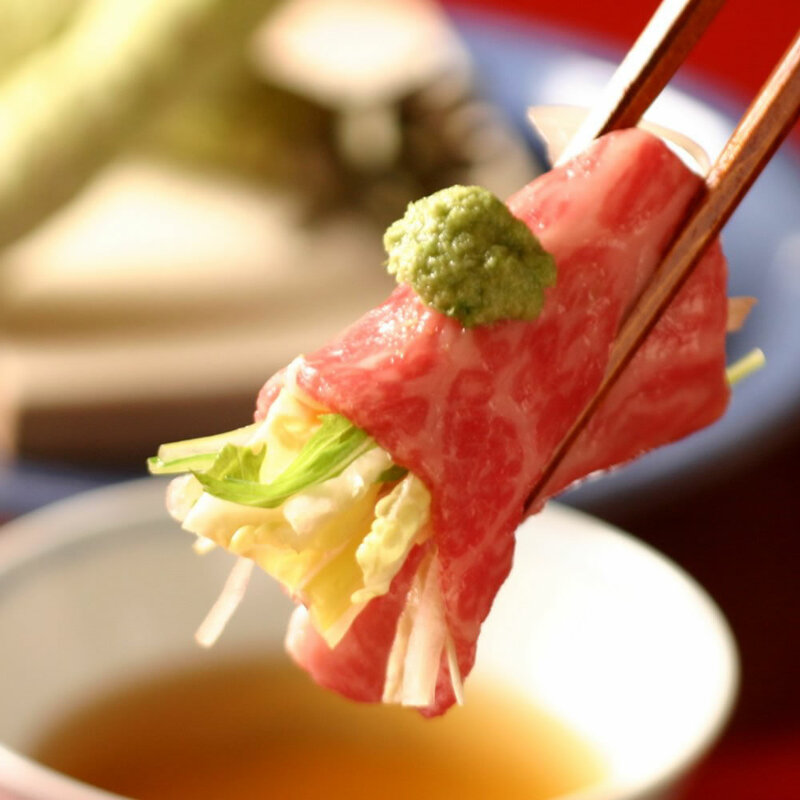 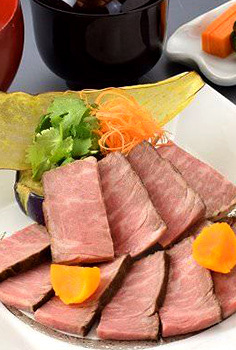 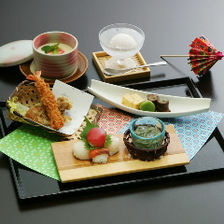 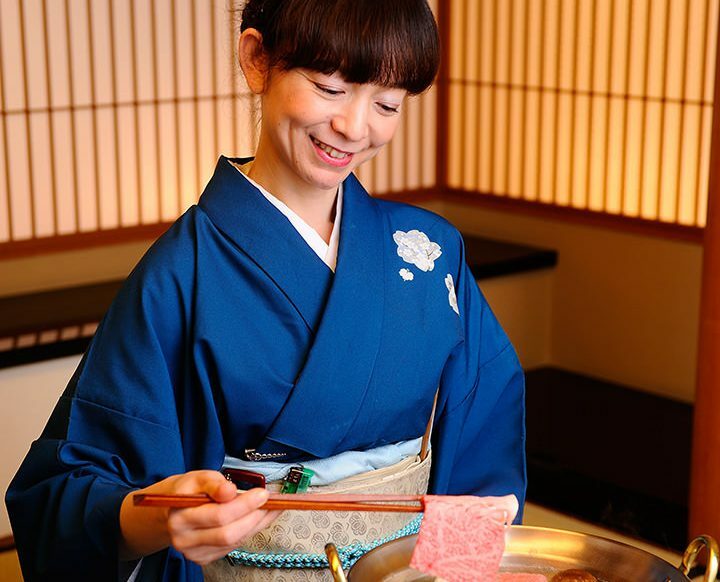 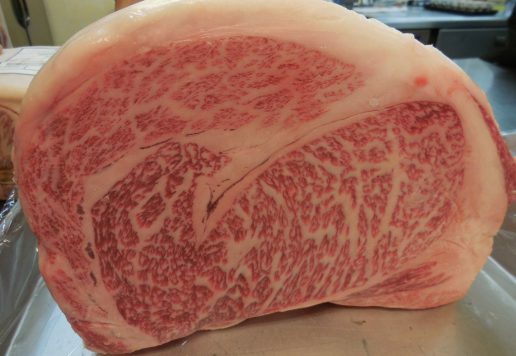 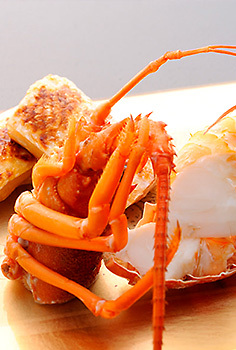 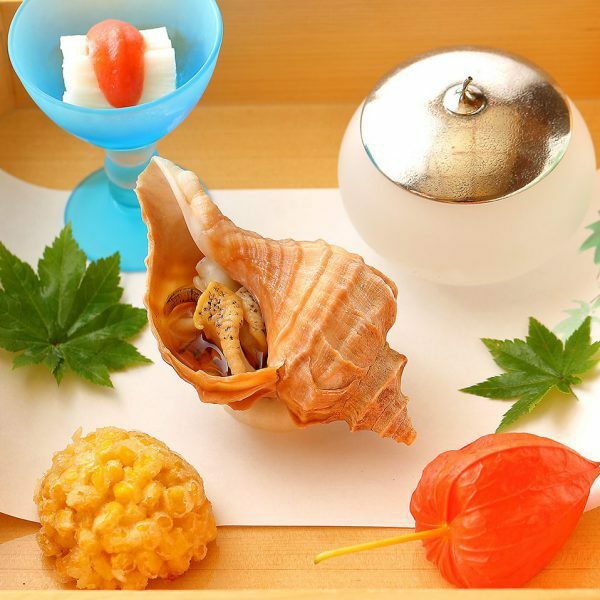 Kaiseki ryori is a sophisticated Japanese cuisine. 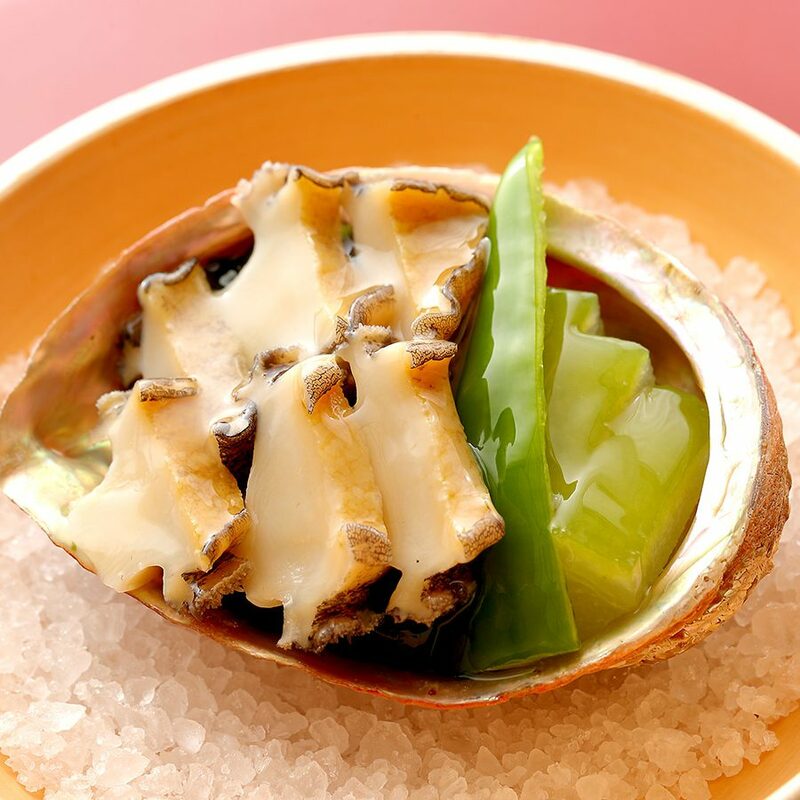 Its multiple courses of seasonal ingredients have perfectly balanced flavors, textures, and colors.